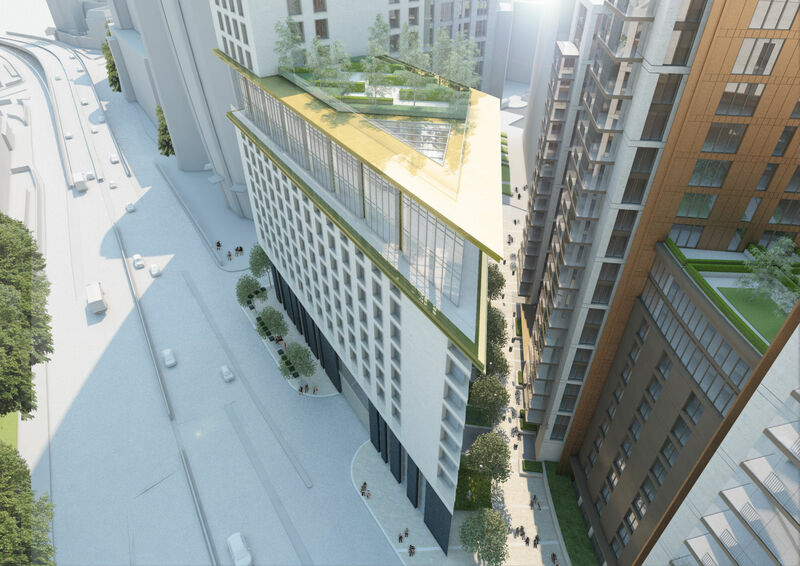 Paddington Gardens is a 1.5 acre development including 4 residential buildings, a Marriott hotel and a primary school designed to create a real community feel at the heart of Westminster. 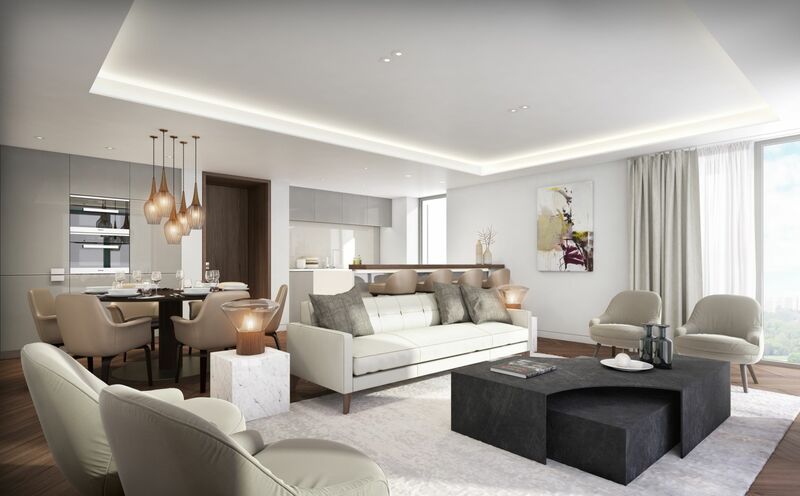 It sits overlooking outstanding landscaped gardens on a site next to the peaceful canalside haven of Little Venice, as well as walking distance to Paddington Station — ideally connected to the rest of London and beyond. 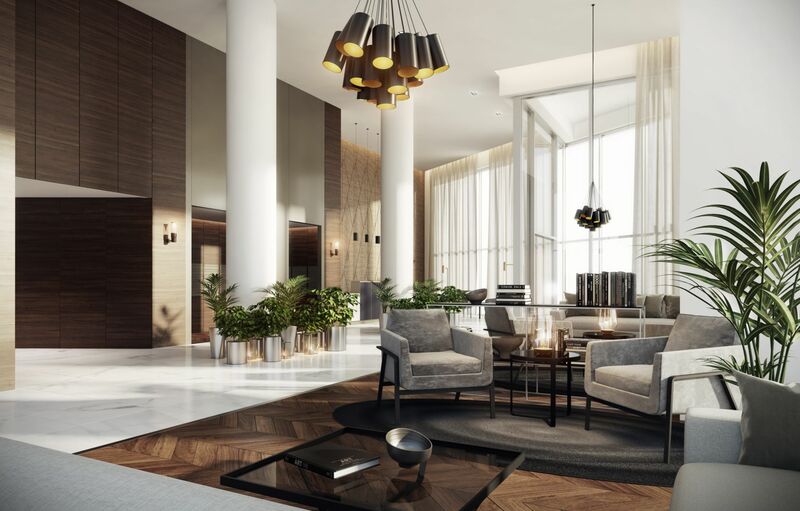 The creative scope for the scheme comprises the premium apartments and penthouses, and the rooms, public spaces, F&B concept, strategy and branding for the hotel. 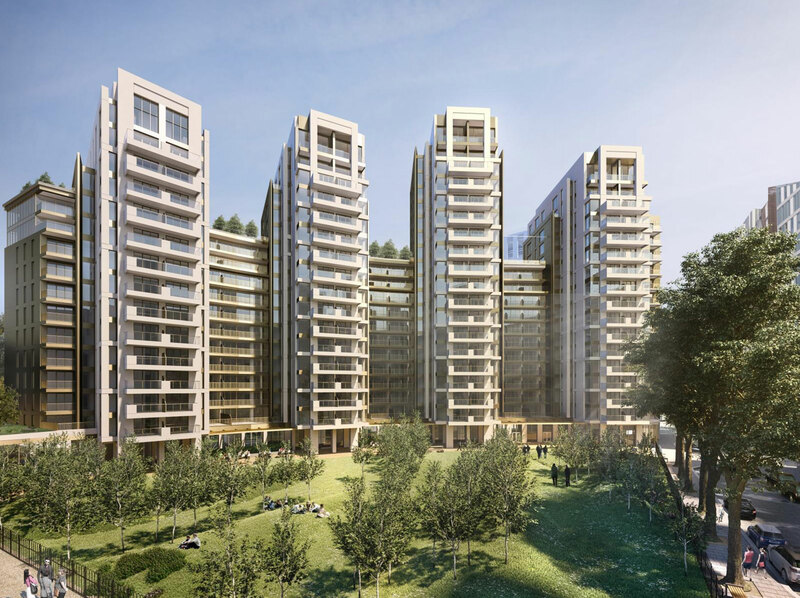 Rooted on Paddington’s rich history, tradition and heritage, Paddington Gardens is conceived with the new generations of travel and lifestyle-savvy urban dwellers and world travellers that live glocally in mind.